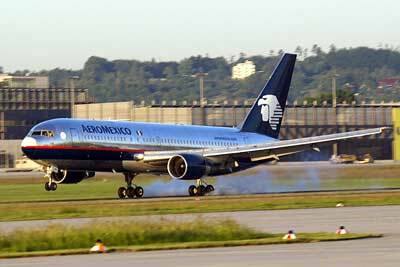 AeroMexico is the national and largest airline carrier of Mexico based in Mexico City. Founded in 1934 as Aeronaves de México, AeroMexico has its main base located at Mexico City International Airport and considered to be the one and only Latin American airline carrier that flies to Asia. The airline company operates scheduled both domestic international flight operations across Asia, Europe, Central America, South America and USA. 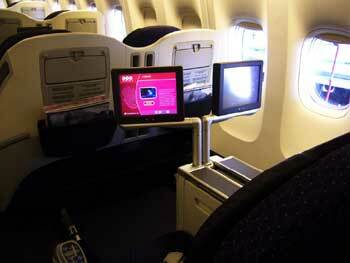 Aeromexico´s Business/First class is known as Clase Premier and is offered throughout all its flights. In this class, a passenger can expect to find excellent service that allows you to work or rest with a level of comfort at its highest and at the same time enjoy all its exclusive services. Salon Premier is AeroMexico's lounge and can be found throughout all major airport in Mexico.